Do you wish for the romance of an era long past? Then why not throw a wedding with all the Gatsby-esk glitz and glamour? 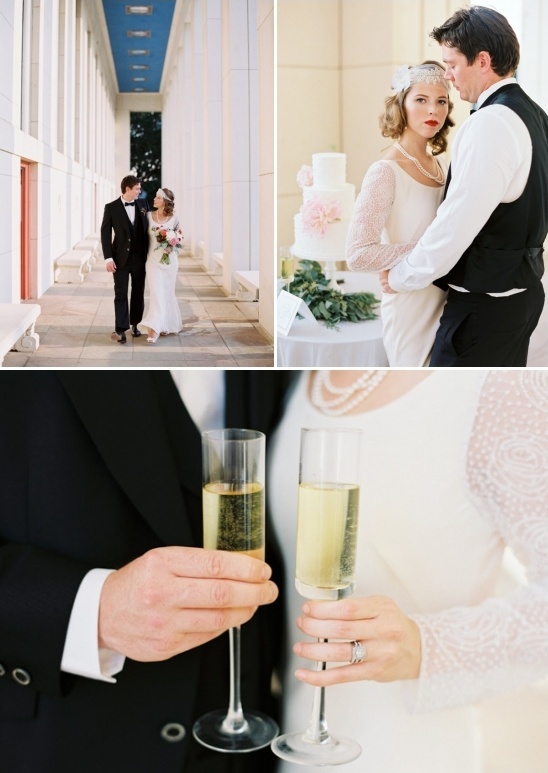 Jeff Brummett Visuals' 1920's vintage wedding ideas will not only give you some gorgeous images to inspire you but he has some great advice for finding just the right details for your big day! Looking for more? Check out the full gallery here. 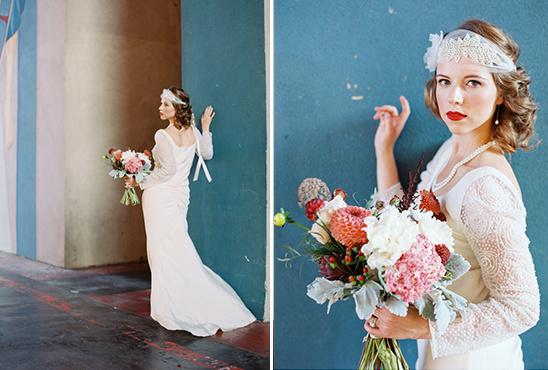 The inspiration for this shoot was to create a late 1920s/early 1930s wedding day photo shoot complete with bride, groom, and photographer. The primary location was Dallas Fair Park, home of the greatest collection of art deco architecture in the country. There are also a few shots from inside the Warwick Melrose Hotel, which was built in 1924 and has been beautifully preserved. So what about flowers, stationery, hair, and make-up? 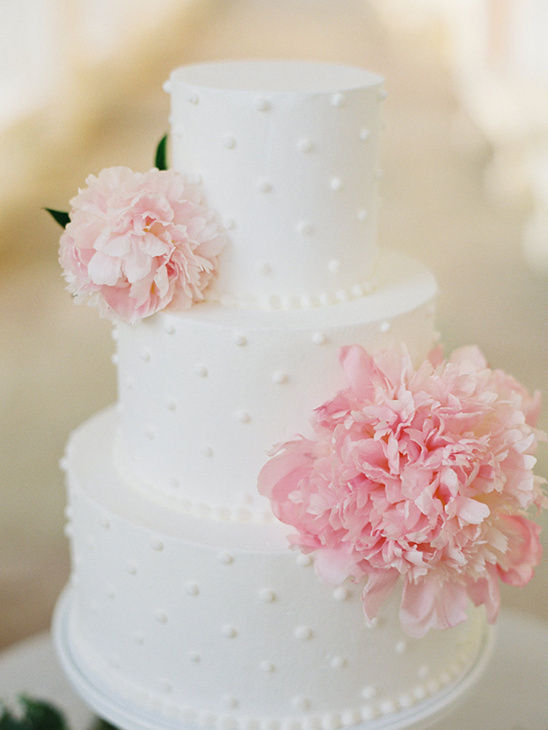 I have usually found that great wedding vendors will be thrilled to create something that is period specific. They are artists after all, and they like to break out of the everyday and do something creative! 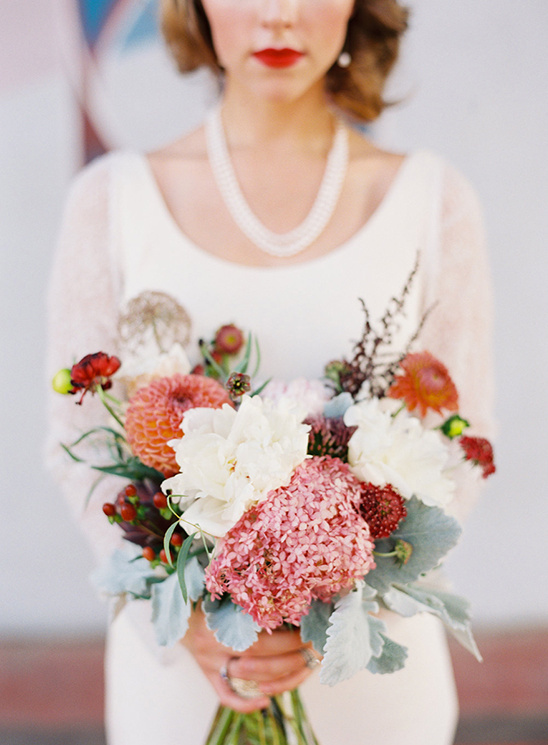 Be sure to pick vendors that fit your vision though, and never compromise your vision to suit your vendors. 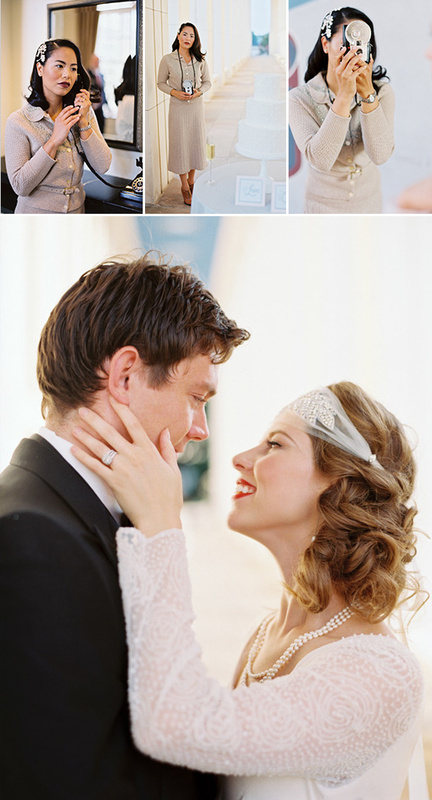 The fashion and spirit of the 1920's are a perfect fit for weddings. The decade was all about excessive celebration and glitzy styles. 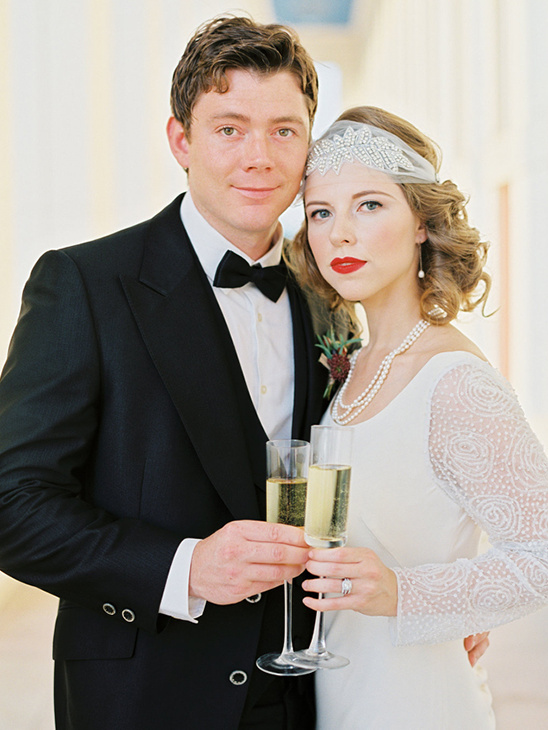 Creating a dreamy, roaring twenties wedding is really a lot easier than you might think. The hardest part is, of course, the wardrobe. If you want something authentic and are near a big city there should be plenty of vintage stores to rummage through, if not the internet will provide many great choices. The store I used had a really fantastic collection of wedding and formal gowns in wonderful condition. 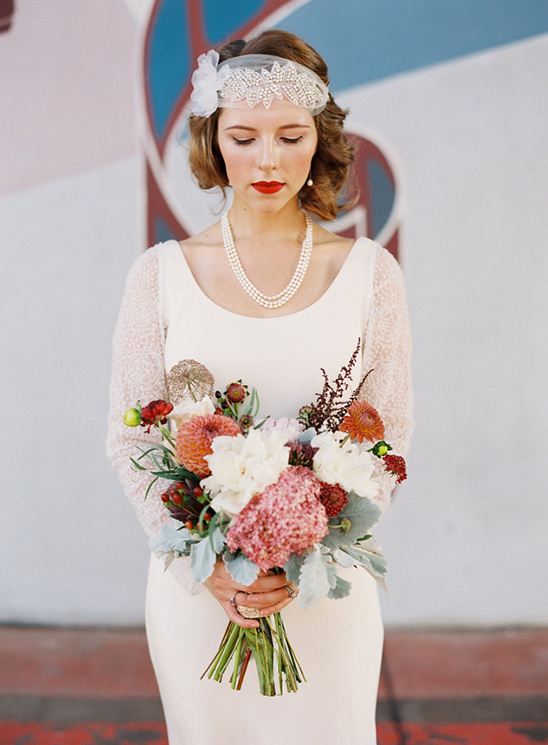 After the success of movies like "The Great Gatsby", 20's styles are so popular right now that you can go to a modern bridal shop and likely find what you need. It is also really easy to find a plethora of accessories. I found shoes, jewelry, headbands, and more at the local mall! You can also find vintage engagement rings online. As for the men, styles have not changed much over the last century, just look at a photo of Cary Grant and take note. If you are feeling really bold, let your guests in the fun as well. 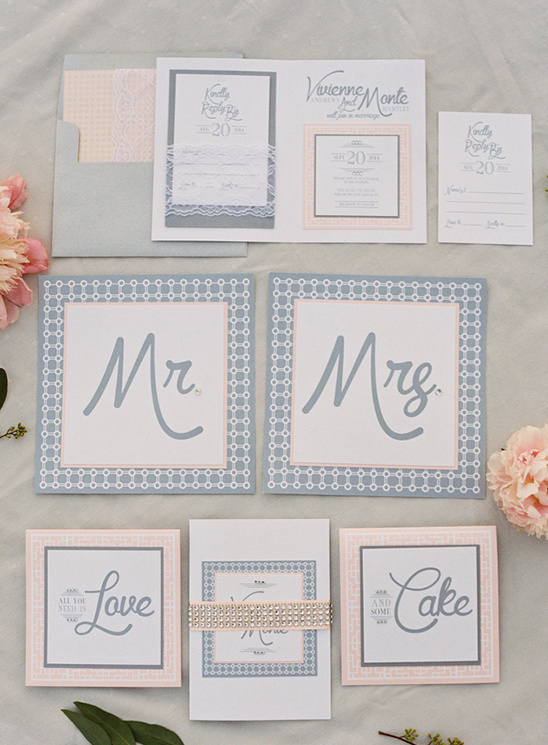 Include a fun dress code with the invitation, to give your guests a hint of what is to come.